Hawkeye. . HD Wallpaper and background images in the The Avengers-Los Vengadores club tagged: the avengers hawkeye. This The Avengers-Los Vengadores wallpaper might contain placa giratoria. 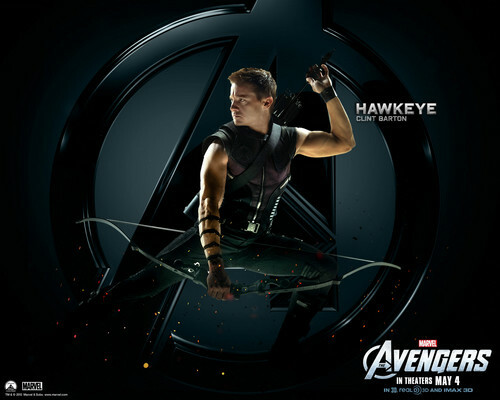 This photo of Hawkeye is sooooooooooooooooooooooooooooooooooooooooo­ooo­ooo­ooo­ooo­ooo­ooo­ooo­ooo­ooo cool !!!!!!!!!!!!!!!!!!!!!!!!!!!!!!!!!!! !